In this blast-from-the-past interview with Lucy Pireel in her Author Spotlight blog, I discuss several facets of authoring and how I handle them. Click. Read. Enjoy. 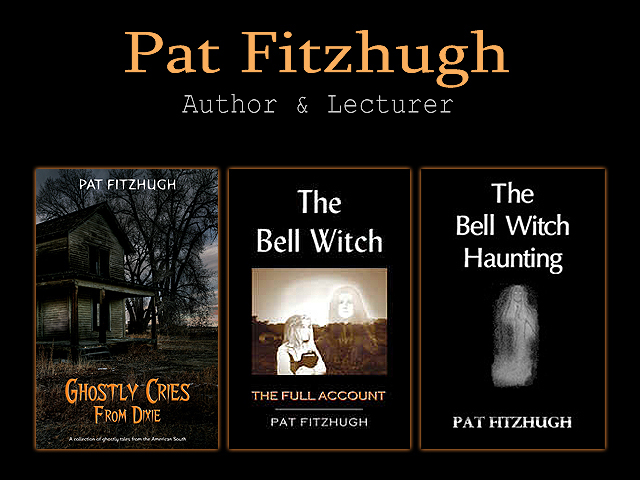 Posted in author, Author Interviews, authors, book promotion, Book Publishing, Books, creative writing, e-books, Editing, indie authors, Uncategorized and tagged author interviews, Book Marketing, Book pro, creative writing, Writing on July 30, 2017 by Pat Fitzhugh.